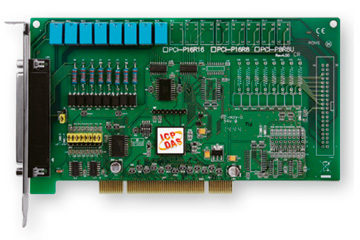 Besides mPCI & mPCIe plug-in modules, these also include communication interface cards and data acquisition cards, such as fieldbus cards. 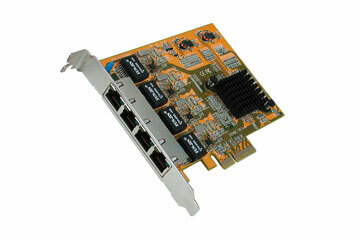 The mPCIe form factor with dimensions of only 30 × 50.95 mm was initially mainly used as an extension for WLAN, GSM/UMTS or GPS modules, whereby the 52-pole Mini-PCIe socket is soldered flat on industrial embedded boards, motherboards or slot CPU cards. 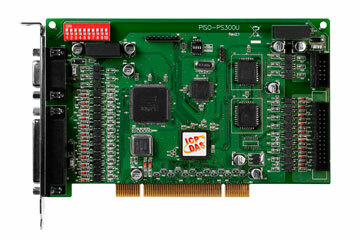 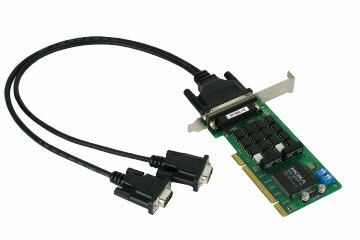 The Mini-PCIe modules are inserted parallel to the board and locked or screwed down. 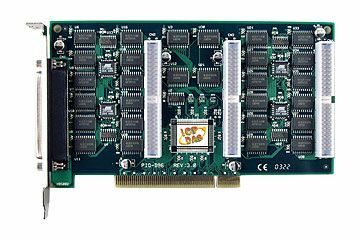 In the meantime, the range of mPCIe application modules that allow the expansion of very small and compact systems is very wide. 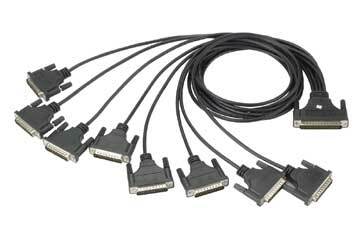 In the beginning there were serial interface modules (RS-232, RS-422, RS-485) with 1,2 or 4 channels, as well as mixed modules with RS-232 and LPT parallel port. 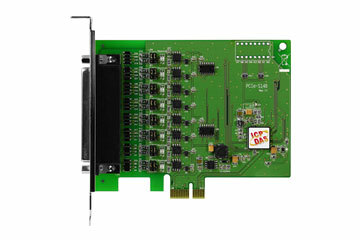 In addition, there were analog I/O cards, Firewire, LAN, dual LAN, SATA, SATA with RAID function, USB 2.0/3.0 or digital and analog I/Os. 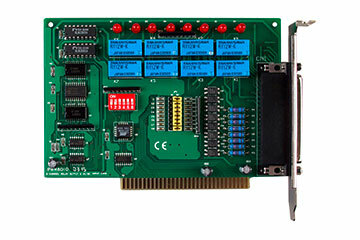 Fieldbus modules such as CAN/CAN-open, Modbus, Profibus or Profinet, Ethercat, CC-Link, Sercos and Powerlink are on the rise. 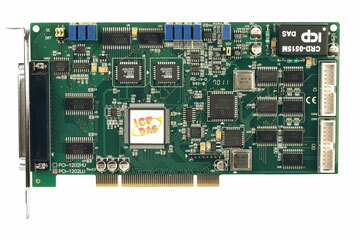 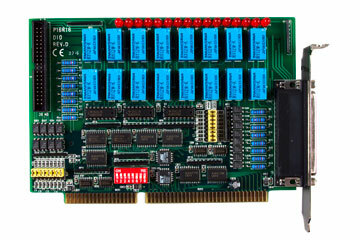 Recently, graphics expansion modules and frame grabber modules are also available.